What is a “Goat Social”? 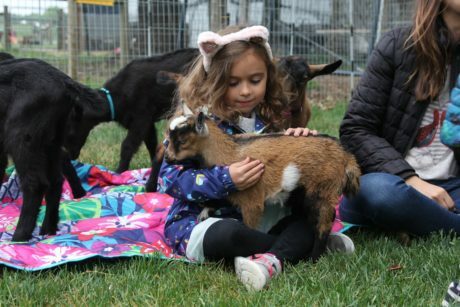 It is a session for a smaller group of people to come and have some time with the goats. We gear these events toward very specific audiences. 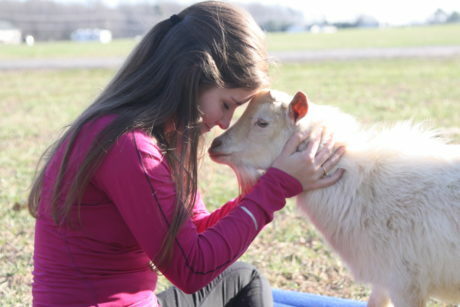 Don’t want to do yoga but want some goat play and cuddle time? No problem! Schedule your time in the regular Goat Social slot. These are limited to 12 people. Have a family group that would like to come and have your own private session? No problem! 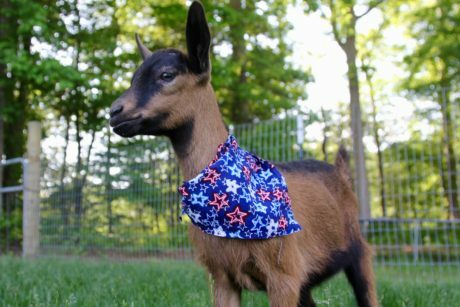 Schedule a private Goat Social slot and we will gear the content towards exactly what you want to do: play, cuddle, learn, or a combination. 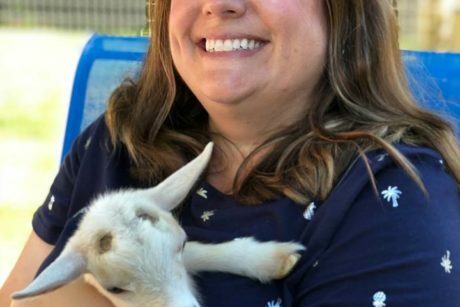 Want to learn how to milk a goat? You got it! All of our goats are ADGA registered dairy goats and we are actively involved in the dairy side of the goat world. Maximum of 6 people per session. Just need a little one on one goat cuddles? We’ve got you covered! Contact Laura directly to schedule.